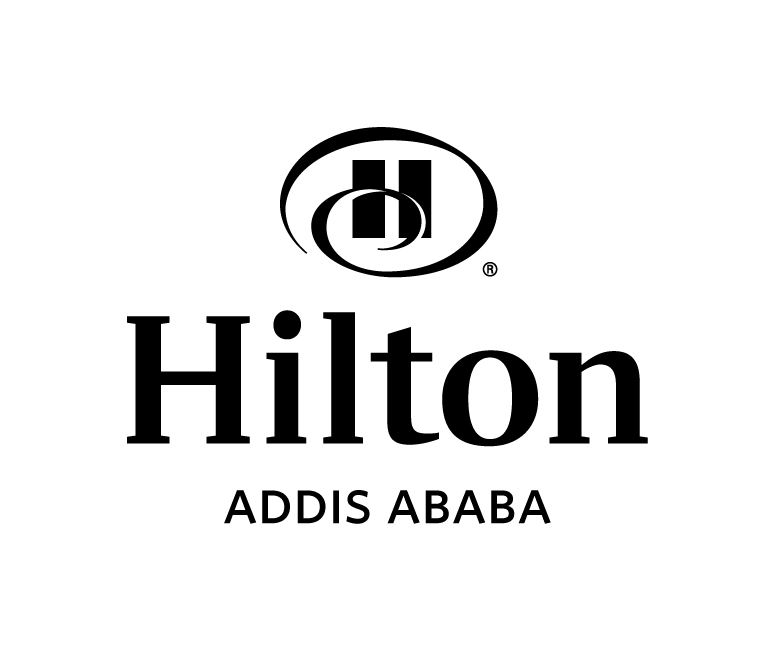 The Hilton Addis Ababa generously donated four rooms in order to accommodate TF’s Canadian medical volunteers in Ethiopia in January. This donation will allow us to redirect funds to provide comprehensive rehabilitation and surgery for 20 children in Ethiopia. 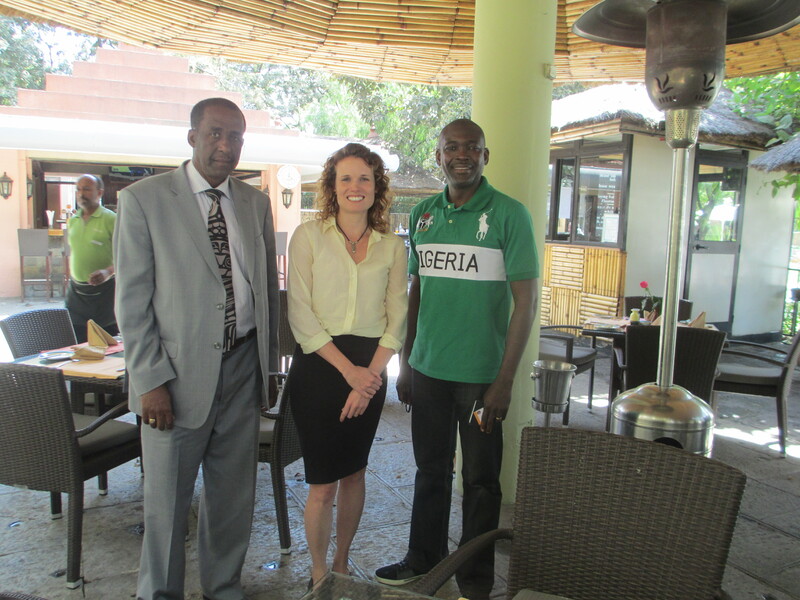 A big thank you to the Hilton Addis Ababa for their generosity!